Caroline's rowing blog: Happy Valentine's Day ETT'ers! 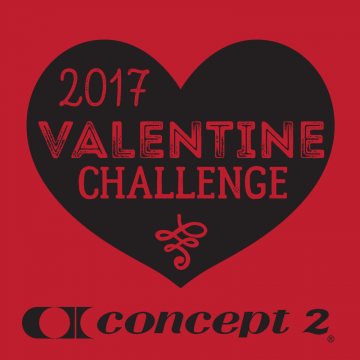 Who did you row the 14,000 metres for this Valentine's Day? February CTC Boat One Floated!